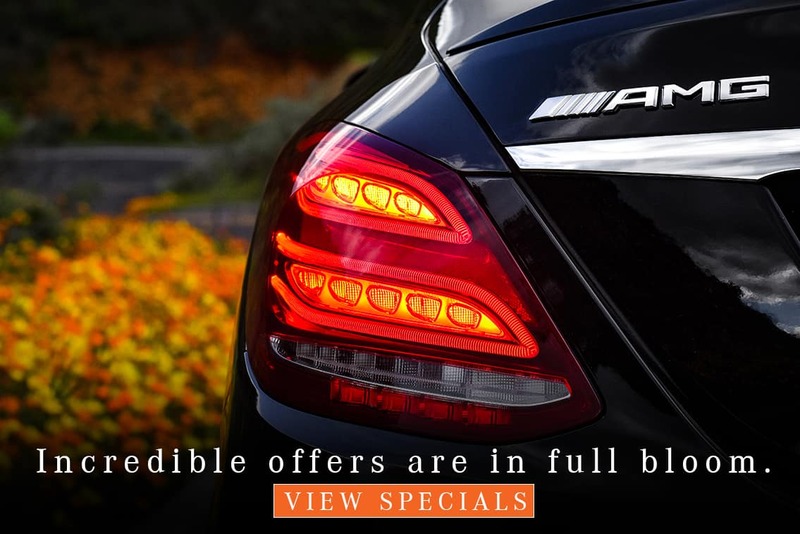 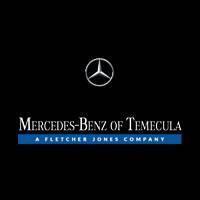 This 2017 Mercedes-Benz S-Class AMG® S 65 is offered to you for sale by Mercedes-Benz of Temecula. 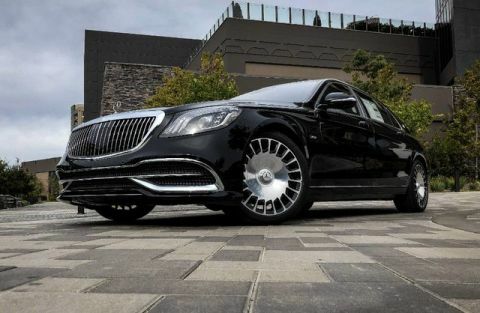 This Mercedes-Benz includes: WOOD/LEATHER STEERING WHEEL Leather Steering Wheel AIR INTAKES AND FLICS IN BLACK WHEELS: 20 AMG® MULTI-SPOKE FORGED (STD) Aluminum Wheels BLACK SOFT TOP (STD) Convertible Soft Top PORCELAIN NAPPA LEATHER/DINAMICA HEADLINER *PRICE TO FOLLOW* AMG® EXTERIOR NIGHT STYLING *Note - For third party subscriptions or services, please contact the dealer for more information. 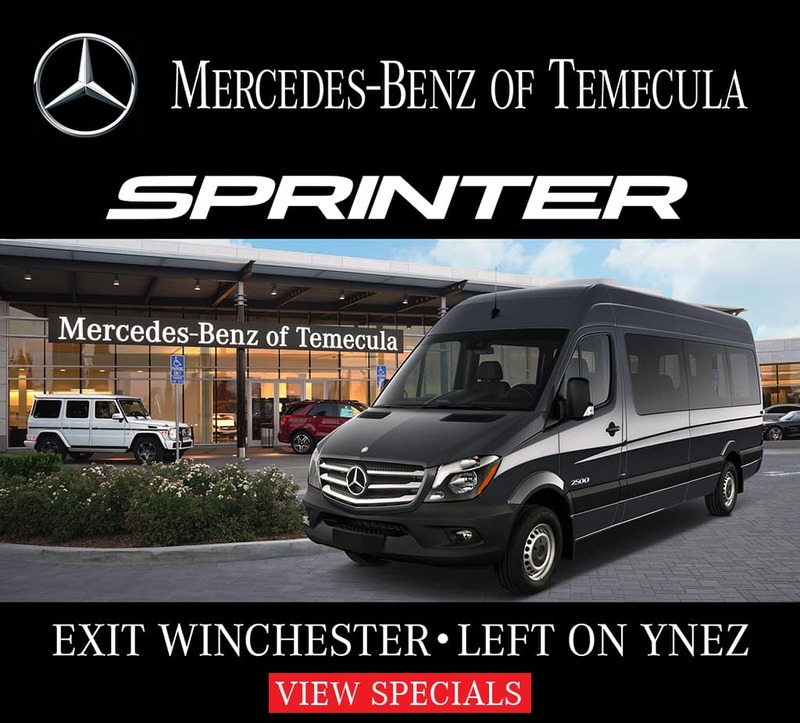 * Where do you need to go today? 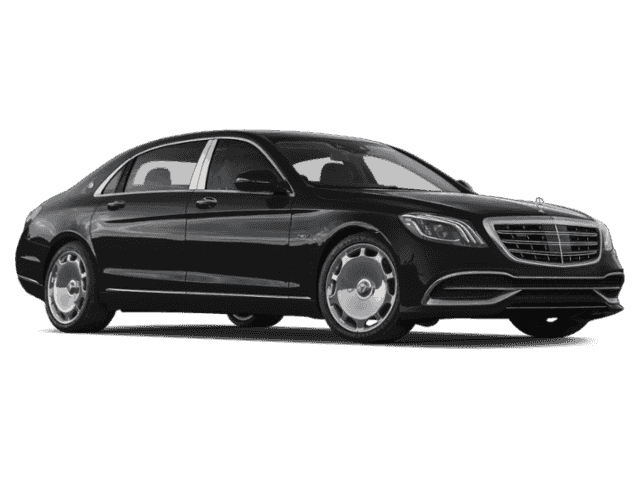 Just punch it into the Mercedes-Benz S-Class on-board navigation system and hit the road. 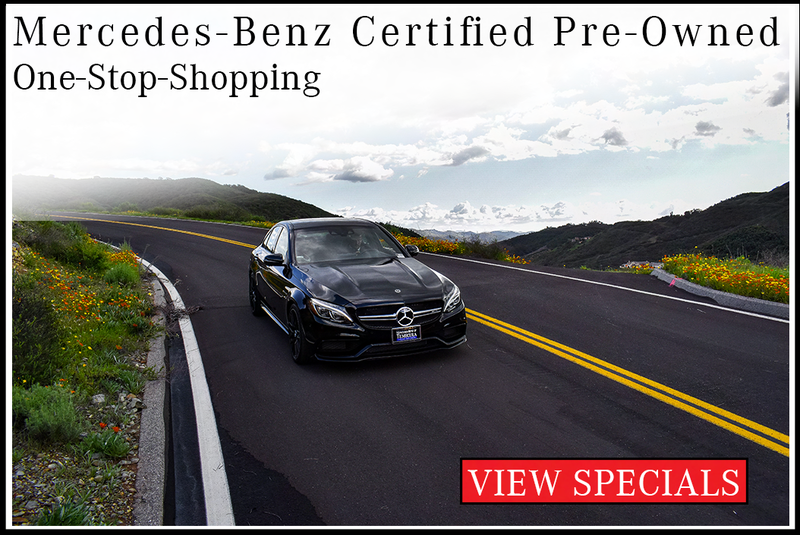 - CPO Warranty Coverage: Mercedes-Benz CPO vehicles come with a 1-year/unlimited-mile warranty, plus any coverage remaining from the original New Vehicle Limited Warranty. 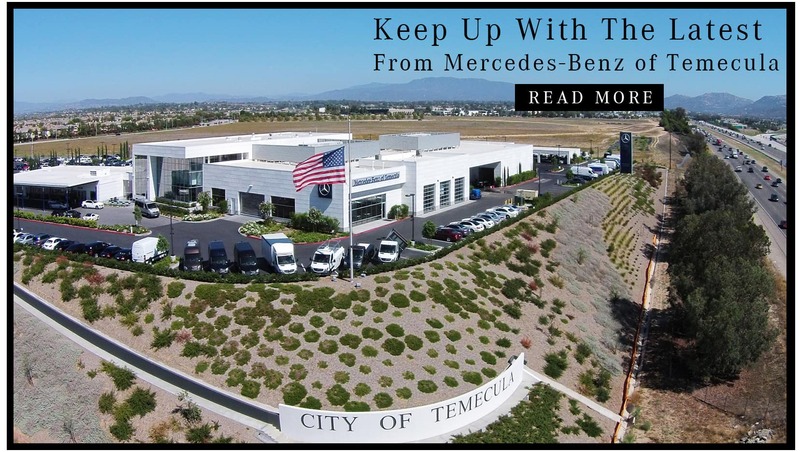 - Coast-to-Coast Support: Wherever you roam, you can get warranty service at one of over 300 Mercedes-Benz dealerships nationwide. 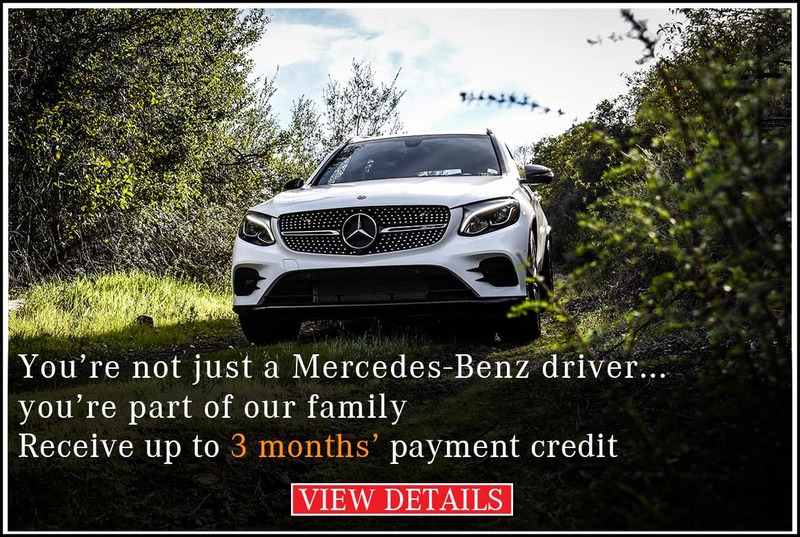 - Exceptional Customer Service: Whether you’re stranded with a dead battery, or simply have a question, Mercedes-Benz is in your corner with 24/7 personal assistance. 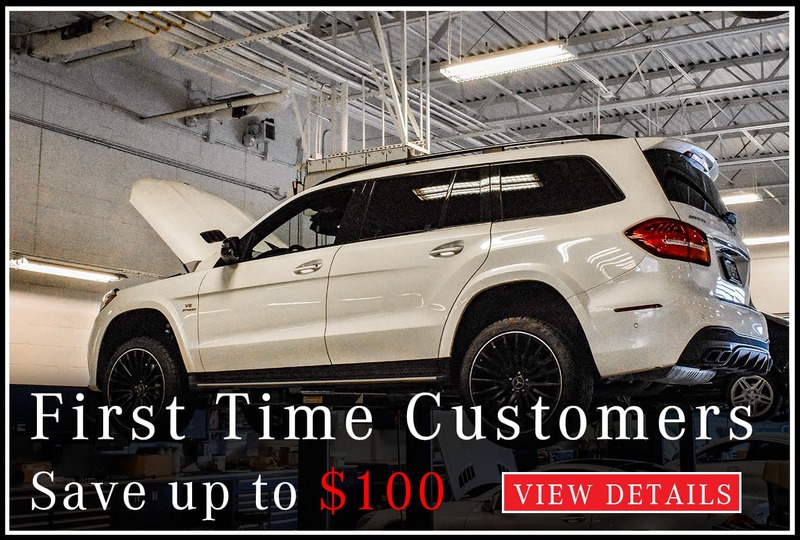 - Vehicle Exchange Privilege: After your purchase, you have seven days or 500 miles—whichever comes first—to exchange your CPO vehicle for one better suited to your needs.